We offer a number of services specifically designed for a simple purpose - to address our customers' issues. Our qualified team of software engineers works on everything from basic websites to complex and high-loaded web systems. Our ultimate goal is to be a useful, flexible and reliable partner for every customer, while simultaneously encouraging ambitions and new ideas. We create consistent and productive development environments. If you are tired of wasting time and money searching for web developers, ZubrSoft is the best option to meet your needs for custom software development. Let our team be your team! We focus on providing quality service and reliable software, making the development process as timely and economical as possible. 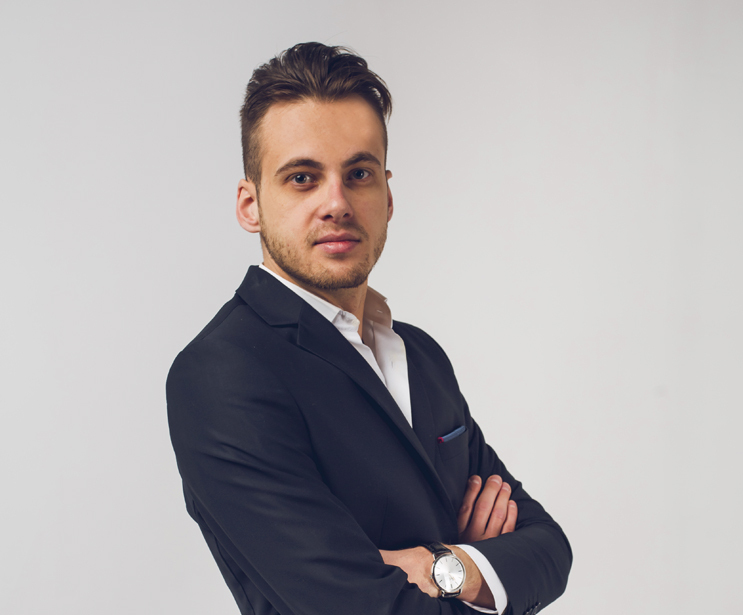 As a result, your end users will receive powerful, friendly and efficient products, and you will be the proud owner of innovative and scalable solutions. Zubrsoft is guided by the needs of your business, and we are redy for a constant communication and cooperation with you. Our highly qualified, talented and experienced experts bring the necessary results to every stage of development.  Whether we're supporting a start-up, a domain-specific application or a large corporate system, ZubrSoft creates its own software from scratch, providing seamless integration with the existing environment. Are you looking for available and qualified programmers but facing the difficulty to find one? Let us care for your time and help you to increase development capacity rapidly and efficiently. Thank you for your interest. We will contact you ASAP!